Some options in stock. Order in the next 7 hours, 49 minutes and it will go out today! 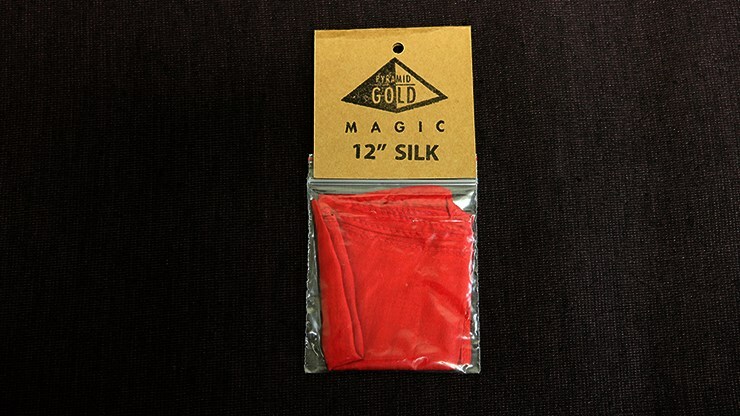 A 12" silk, perfect for any type of silk performances.